Almost 20 years into the 21st century, and we talk and tout about all kinds of innovative achievements, yet what we are bringing to the market place more of the same — only "augmented-by-addition" or "augmented-by-multiplication". 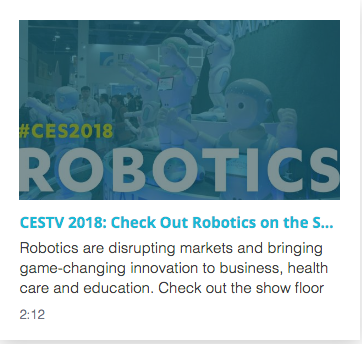 With the backdrop of Consumer Electronic Show (where technological innovation comes to play and hypes about digital disruption is all the roar) — we will attain some firm grounding on brand marketing, and gain a clearer picture of brands and the tactics that they use to gain market share. 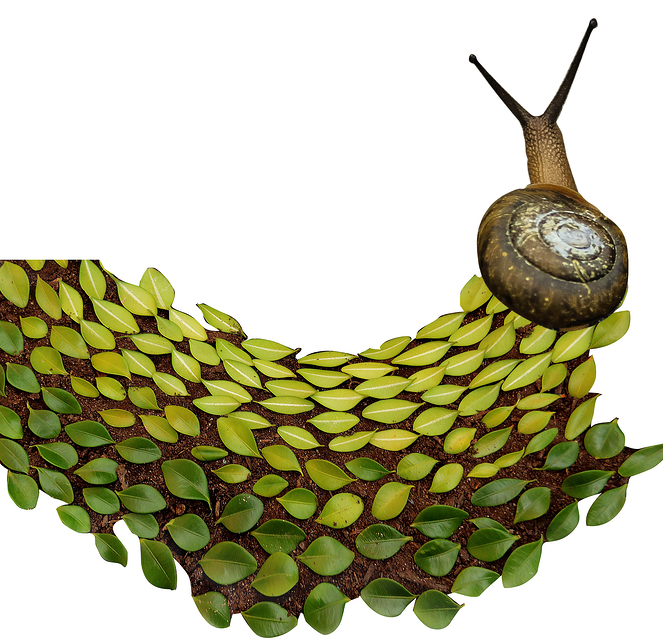 Companies/brands stay in business by the gradual process of incremental evolution. They become predictable, thus, turning into a "cattle prod for homogenization". Their evolutionary journey is dotted by the mathematics of addition and multiplication. Hence, brands loose their sustainable differentiation and settles in the category of safe average. Once in a long while, a brand emerges that somehow manages to take an evolutionary leap in it's journey of otherwise, small incremental steps. These transformational brands disrupts industries and forges forth to change business models for years to come. (In our contemporary economy these brands go by the name of Google, Amazon, Uber and so on.) These brands are so dynamic that Moon calls them "reverse-positioned brand" and others, "breakaway brands". Once in few centuries, a technology comes along that is so brave and perhaps quite intimidating, that we see the emergence of cross-pollinating brands. These brands use the same technology to make products for very different applications — that takes commerce and consumers for a 360° spin. However, our illustrious 21st century is seeing the beginnings of "copy cat brands" — I wonder, if we are loosing to stretch our imagination, or is it the speed at which products needs to come to market; for brands to make their case for survival. 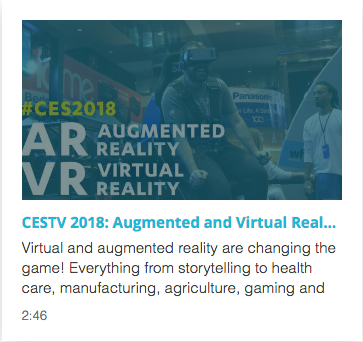 At CES2018 we have seen the incremental acts of addition and multiplication and identical clones, as one would expect. On the other hand, we are enthused to see brands that are able to identify fresh and counter-traditional ways to address seemingly intractable problems. Youngme Moon, chair of the MBA Program at Harvard Business school, states that, usually, brands predictably are focused on mainly two kinds of enhancements on their path to product evolution — over time, they simple want to make their products better and the term for this is "product augmentation", which of course, then translates into brand messing and then, once again, gets rendered as brand humanization. 1. Augmentation-by-addition — if the value proposition of your 'brand' is a set of benefits that your product offer, then your product marketers will habitually look to improve it by reinforcing those benefits — to elaborate further, more memory, more storage, leaner and thinner, built voice-recognition (soon to be built in biometrics). This is true for all industry segments. For example, if you are in the business of detergents — the value proposition has become bigger and bigger over time. Before, it was a singular promise of clean clothes, now it is "whiter whites", built-in stain protection, fabric softener and of course, static elimination. 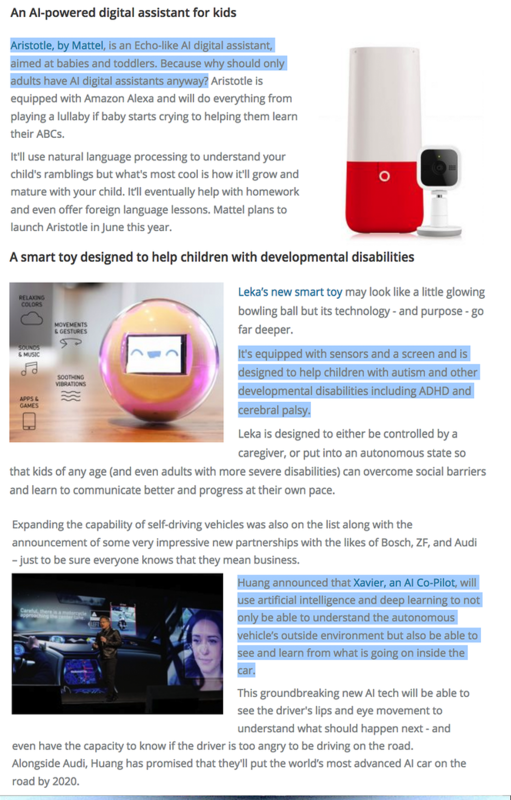 Below, are some of the examples brand "augmentation-by-addition" that were touted around at Consumer Electronic Show this year. DO YOU SEE A PATTERN HERE? 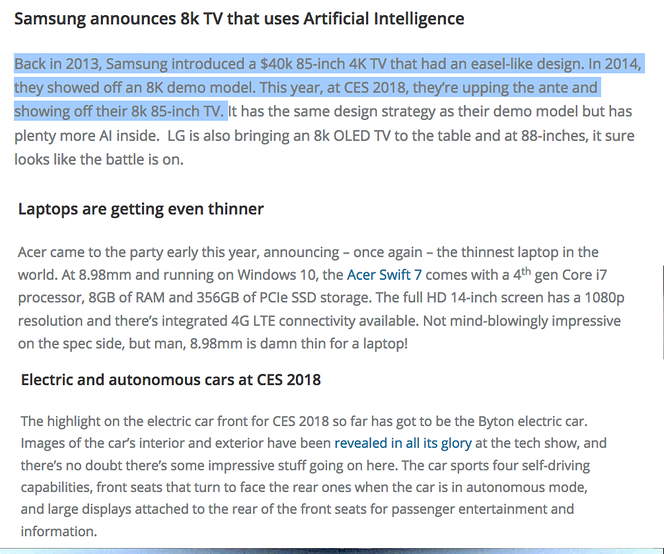 IF ANYTHING, THIS IS WHAT IS CALLED BOLSTERING OF EXISTING BENEFIT STATEMENT, OR IN THE MARKETING LINGO — "AUGMENTATION-BY-ADDITION"
Do keep in mind, at previous years we've seen 8K TVs from the likes of Sharp, Samsung, and LG — as a prototype. This year, 8K is back, but there's one big difference — built in artifical intelligence — so what is so intelligent about it? The TV will take SD, Full HD or 4K sources run through machine learning algorithm and re-create details, reduce noise, and restore edges to bring them back to 8K picture quality. 2. Augmentation-by-multiplication — Because, brands recognize that different people have different needs, they will come up with different versions of the product that will cater to specific consumer segments. For example, if you are in the business of pencil making making, other than having the 2A, 3H, HB..... you will have pencils with erasers, pencils for construction drawings, throw away pencils and so many variations of it. As far as the trend is setting up, it is no different when it comes to the technology of artificial intelligence. Check it out as we get into the whole business of AI. SO WHAT'S UP WITH THE RAPID PROLIFERATION OF SMARTNESS? According to report by PwC, artificial intelligence — that, which was conceptualized in the 1940s, could contribute upwards of $15 trillion to the global economy – more than the combined output of China and India today, combined. The data suggest that our future with this technology is almost unimaginable. AI will fundamentally change the way business is done across the board. 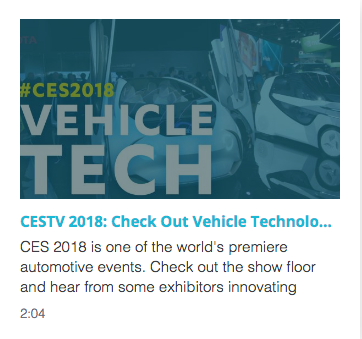 THE POTENTIAL OF THIS TECHNOLOGY TO BUILD ENORMOUS BUSINESS WEALTH IS SO HUGE, that Quartz reporters, Dave Gershgorn and Mike Murphy, notes that at CES 2018, there a great number of exhibitors, who were least bit worried to be identified as "copycat brands". They just want to dive into the deluge 'smartness' and rather be branded as 'startups', than any other identifiable differentiation. "First movers like Kwikset, Vivint, and August showed off smart-lock technologies in the main halls of the convention, but that didn’t stop several startups from trying to cling onto the trend in Eureka Hall. Video-conferencing systems that looked suspiciously like the Amazon Echo Show and smart doorbells that seemed eerily like Ring also tried to make themselves seen. 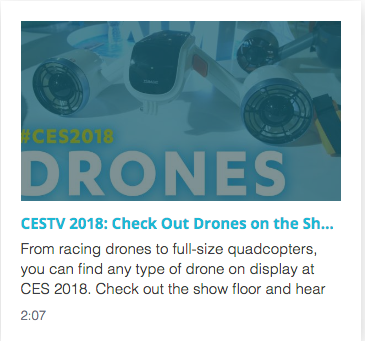 While it might seem silly, ripping off a popular idea is a mainstay of CES: A few years ago everyone was copying DJI’s drones, and then hoverboards after that. Now it’s the smart home’s time." Yes, there were the super sized booths and brands of Sony and Samsung, but the potential for breakaway brand lied in the "underbelly of Sands Expo Convention Center, in Eureka Park, a haven for early-stage startups with strict rules for exhibition — the exhibiting of technology of 3D-printed robots that might one day take care of the elderly, or AI-powered toys to entertain your aging pets — technology that exists in the form of prototypes — gave a sight as to what is to come." However, what really struck us with awe, were these handful of brands, that did not receive any innovation awards. Yet, it has skillfully managed to escape from the competitive herd and strike out with an innovative idea that is sure to inspire other brands and set to disrupt industry segments. In business we know ''differentiation is everything". And we do pay verbal homage to being different, but the reality is, "nothing generates conformity quite so organically, as the existence of comparative metrics." It is impossible for us to resist the urge to play catch up with our competition and soon we become part of the herd mindset. Hence, the lure of "Reversed-positioned Brands" and "Breakaway Brands"
When customers tend to expect "bigger, better and more", these brands make a deliberate decisions to defy augmentation that the rest of the industry considers necessary to compete. "REVERSE BRANDS SAY NO, WHERE OTHERS SAY YES." But, they package this parsimonious product with their own version of splendor. BECAUSE, THEY ALSO SAY YES TO WHAT OTHERS CANNOT EVEN BEGIN TO IMAGINE. L'Oreal, the giant cosmetic brand introduced NAIL ART at CES 2018. HOW DOES THIS UV SENSOR HAVE ALL THE MAKINGS OF A REVERSE POSITIONED BRAND? THE ANSWER: This brand has deliberately decided to defy the augmentation trend in a category where customer has come to expect augmentation — "wrist band" wearables — thus the brand defines a new category —"My UV Patch": This battery-free electronic UV sensor, it is reusable and re-adhesive, and contains photosensitive dyes that factor in the baseline skin tone and change colors when exposed to UV rays to indicate varying levels of sun exposure that is damaging to your skin causing skin cancer. What break away brand do is that they deviate so exceedingly from the stereotype herd that cast doubt on the validity of generalizations. Break-away brands force us to look at the "positive difference" of their product by so many degrees off the plane of horizon that we begin to think how cockeyed our original preconceptions were. As a consequence, when we are confronted with a break away brand, we simply get it — rightaway — without any sales pitch — without any education — without any story telling. IMAGINE — your house, your office building, your warehouse facility is constructed with materials generating its own power! NOT SOMETHING YOU ADD, BUT THAT IS INTEGRATED WITHIN, TO FORM THE BUILDING MATERIAL . BUILDSOLAR DOES EXACTLY THAT — SOLAR CELL EMBEDDED GLASS BRICKS THAT GENERATES ELECTRICITY, LET IN NATURAL LIGHT AND PROVIDE THERMAL INSULATION — ALL IN ONE! When you witness the birth of a break away brand, you are privy to the birth of an emergence of an entirely new sub-category, one that is likely to alter the complexities of that industry well beyond the next few business cycles. Here again, you be the judge of it. The SkinScanner, that you attach to your IPhone, from Neutrogen has a 30x magnification lens with 12 LED lights, with machine learning used to compare pore size, moisture, wrinkles, and other factors to other users of the system in the same age range. Right now, it does not detect melanoma or other medical conditions, nor can it be used to diagnose or treat acne. 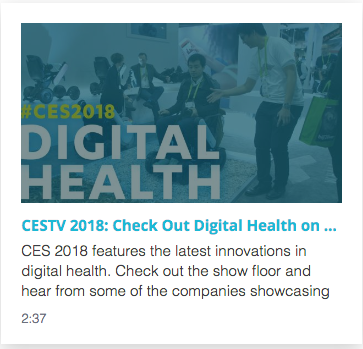 However, do you realize the potential of this device and the whole set of devices that is soon to follow, that will transform the diagnostics healthcare sector. TRADE IN AN AGE OF "HERDLIKE INCREMENTALISM THAT SELDOM MANAGES TO ACHIEVE ANY DISTINCTION"
We have successfully created a reality of "TO DOs". As a product manager, you have to manage your product lines and hand it over to your distribution channels. As a brand manager, you get in creating a human brand. And as a marketing manager, you get busy in the comparative metrics of the ho-hum of in-bound and out-bound. It is imperative to move fast and stay top on the machinery that makes it all hum. We are so busy doing that we have forgotten to think. And our contemporary mirrors that — we are so busy fighting for freedom that no one even thinks about freedom of thought. 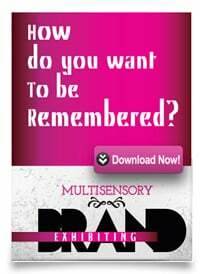 To make our brand DIFFERENT, we have to do less of the doing and more of the thinking. "DIFFERENTIATION is a way of thinking". It is a commitment. A commitment to engage with people and planet in a manner that will add value, gain respect and be a cause for celebration. And it starts with taking control of your thoughts! PONDER THIS: WE FIGHT ABOUT OUR RIGHTS, WE FIGHT ABOUT ALL THE INEQUITIES THAT LIFE HAS DISHED OUT. WE FAIL TO FIGHT FOR OUR FREEDOM TO THINK. Intelligent agents will directly influence 10% of purchase decisions and start the real economic impact of empowered machines. Customers’ expectations will outpace companies’ ability to evolve or invent experiences. 20% of CEOs will fail to act on digital transformation and put their firms at risk. Those struggling to attract scarce talent will spend up to 20% above market. In 2018, CMOs will need to source talent to interpret and influence AI-driven platforms. 25% of CMOs will fail, resulting in their brand becoming undifferentiated and silenced in the market. 25% of brands will lack expertise in the lingua franca of intelligent agents. 1. Revitalizing CX to drive affinity and stem churn. 2. Synchronizing loyalty programs to customer expectations. 3. Understanding how to decode digital platform algorithms. 4. Advancing martech to deliver individualized experiences at scale. Full compliance with all aspects of GDPR, including the ePrivacy Directive, is a high and expensive bar to clear. Non- or partial compliance could create extraordinary costs and damage to the brand. Lack of skills, quasi-differentiated brands, and aged operations are hurdles for traditional retailers — but the role of intelligent agents will be the thorniest issue in 2018. Only 33% of retailers understand the disruptive nature of intelligent agents; 67% do not. In 2018, 75% of AI projects will underwhelm because they fail to model operational considerations, causing business leaders to reset the scope of AI investments — and place their firms on a path to realizing the expected benefits. able to consider its operational impact. 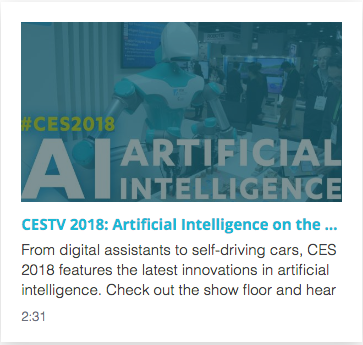 Confident statement about artificial intelligence at the 2018 CES conference was made by Baidu. Its AI supremo Qi Lu took to a stage to explain to a Las Vegas audience what his company did - "China's Google" - and why his country was going to close the gap with its American rivals. It was all about sheer scale — China had far more people, producing far more data and there was what he described as a "friendly policy environment". But as this data gold rush continues and the hype around AI gets ever louder, it is worth remembering the great paradox - in a time of great technological change productivity growth has ground to a halt. AI is a collective term for computer systems that can sense their environment, think, learn, and take action in response to what they’re sensing and their objectives. Forms of AI in use today include, among others, digital assistants, chatbots and machine learning. Automation of manual/cognitive and routine/non-routine tasks. perform tasks faster and better. Automating decision making processes without human intervention.